Texas dental policies vary greatly and choosing the right one for you and your family can be overwhelming. Great dental plans have coverage for many preventive services and can help offset the cost of many procedures. 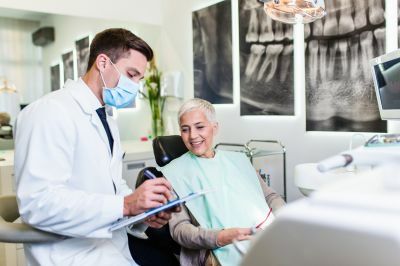 Most cover pre-existing conditions and allow you freedom to choose from a large network of dentists and specialists, and Morgan Insurance Agency, LTD can assist you with this. Morgan Insurance Agency, LTD can help you find quality coverage at a reasonable price so you can enjoy the healthy smile you deserve! Contact us to find out more about dental insurance in Lufkin, Texas including the Beaumont, Houston, Jasper, Livingston, and Nacogdoches areas.